We offer a wide range of timber flooring options for residential and commercial use. We guarantee top materials and installation. Our team of timber floor experts are here to help! We are have uncompromising commitment to the environment. We promise our products are the most eco-friendly and safe for your health. We provide flooring products and installation service! We are flooring supplier and service provider based in Auckland. 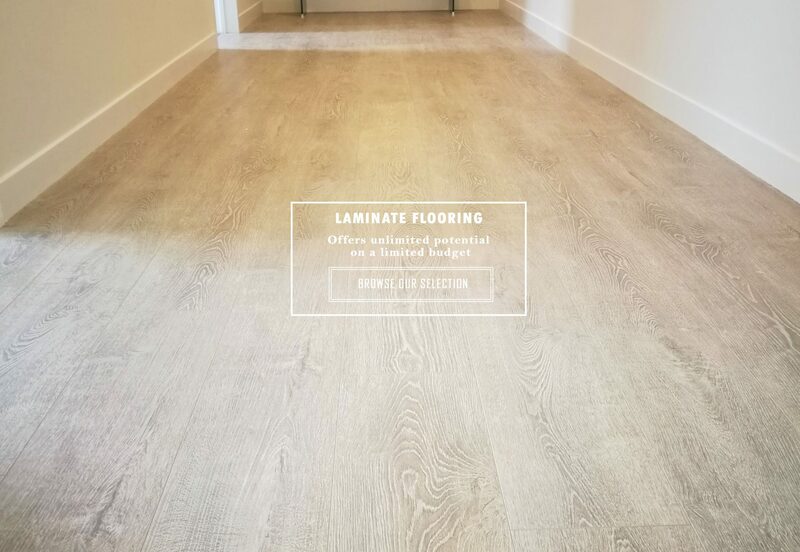 We supply laminate, engineered hardwood, vinyl WPC and bamboo floorings. 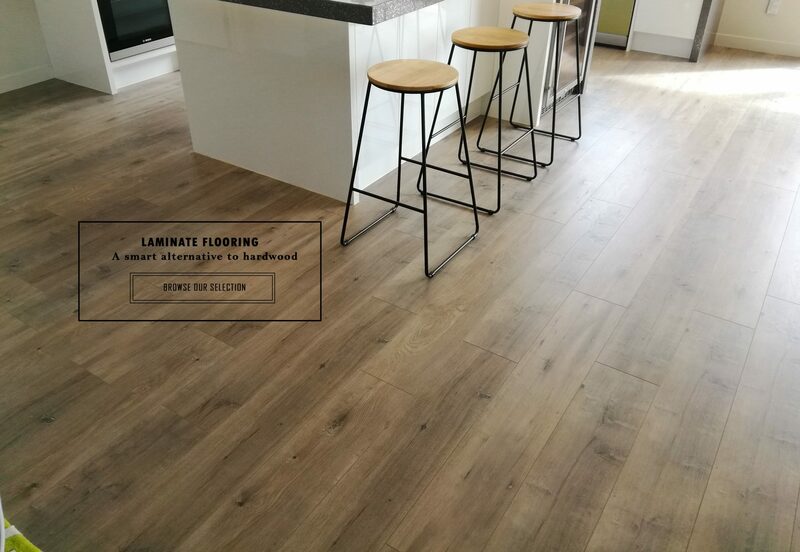 With years of experience in the flooring industry, working alongside merchants and large construction companies, we strive to bring the best possible products to New Zealanders at competitive prices, accompanied by an exceptional customer experience. We offer the finest selection of flooring products from proven and trusted manufacturers. 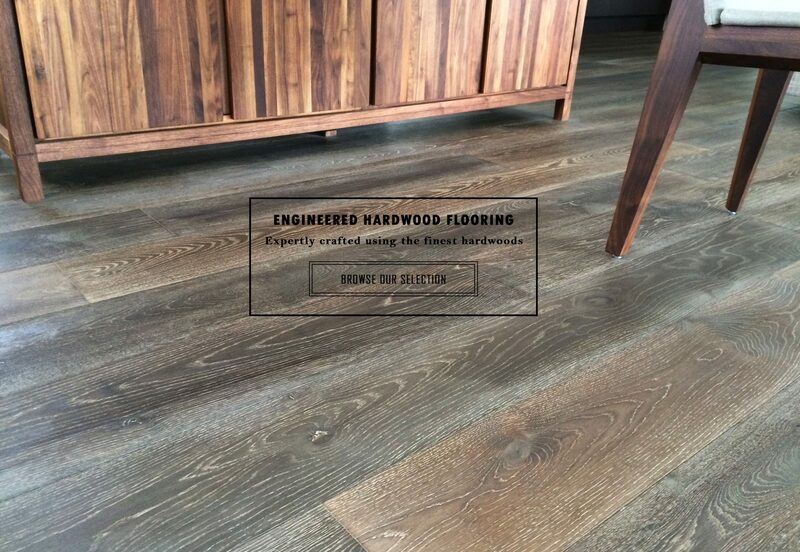 Our highly skilled team has many years of experience in flooring marketing and manufacturing.We work closely alongside quality suppliers and third-party testing institutes to ensure ongoing quality assurance. We endeavour to bring the most beautiful, eco-friendly and quality flooring products to your home. 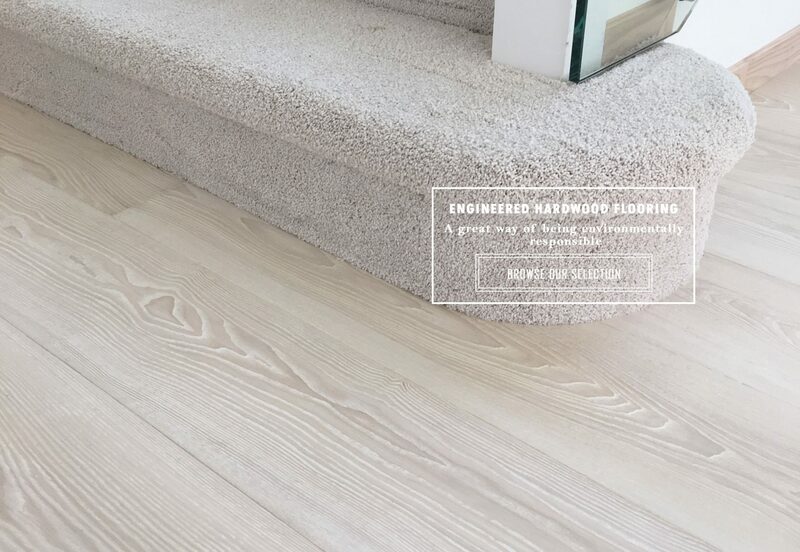 By following the latest trends globally and using advanced technologies in the manufacturing process, our products perfectly reflect the natural beauty of wooden flooring. You will find a variety of textures, colours, and finishes to suit your needs. Our experienced installation specialists will install your floors properly to the highest possible standard. Additionally, we also provide all the accessories and supplies you need for installation and maintenance. Our large 7,000 sqft head office, showroom and distribution centre is located in North Shore, Auckland, allowing us to supply our products to you in a timely manner. Saturday: Please make appointment with us and our friendly team will help you!